Welcome home! 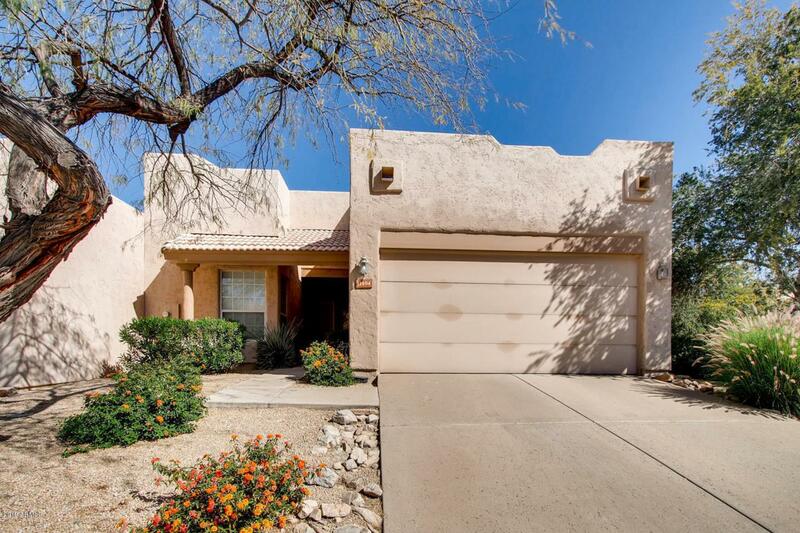 Enter into the open floorplan boasting 1,595 Sq.Ft. Complete with 3 spacious bedrooms, 2 remodeled bathrooms and a large island style kitchen. 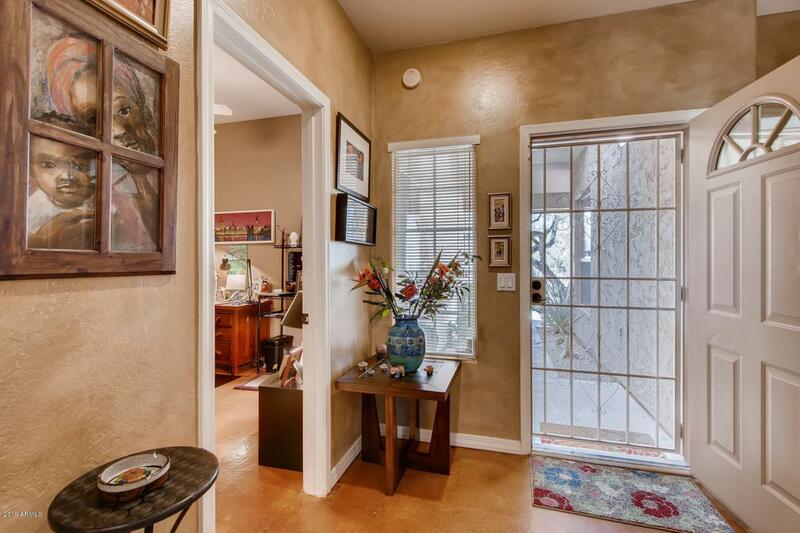 Tastefully remodeled with artistic touches throughout including gorgeous stained concrete floors and faux painting. 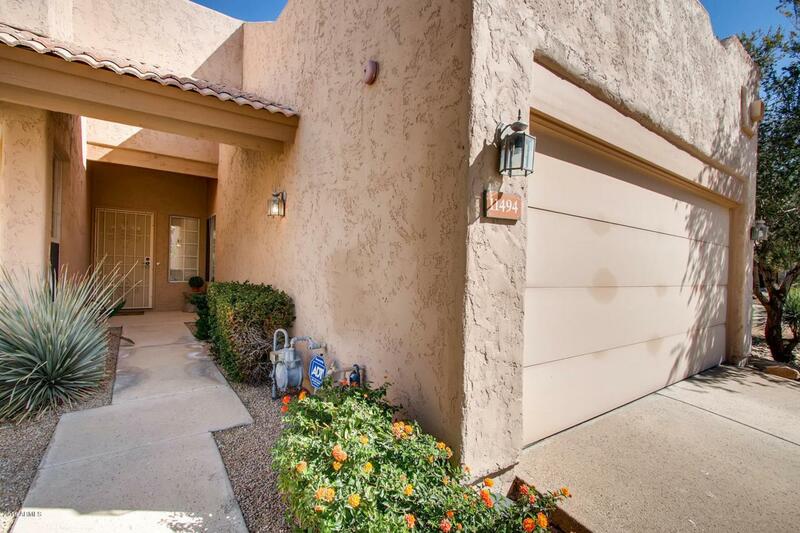 The kitchen boasts granite countertops, stainless steel appliances and an ample amount of kitchen cabinets. High ceilings, cozy fireplace and inviting backyard are only a few of the incredible features of this home! 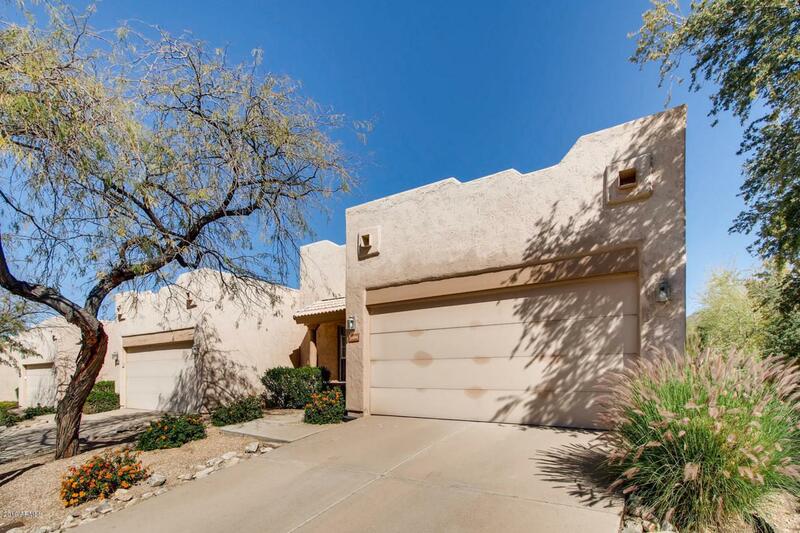 Great location, at the base of McDowell Sonoran Preserve & an easy walk to nice shopping and restaurants. Adjacent to Ancala Country Club. Schedule your private showing today!